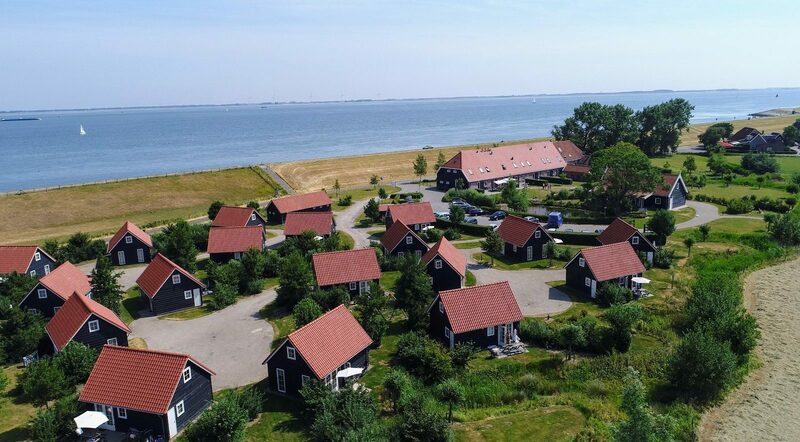 Are you looking for a holiday home in Wemeldinge? We would be happy to welcome you at De Stelhoeve. Our small-scale holiday park is the ideal base camp for a wonderfully relaxed vacation in Zeeland. The park is close to Goes in South Beveland and is located right at the Oosterschelde. this beautiful area is well-loved by those looking for peace and quiet, cyclists and hikers. The 18 cozy and tastefully furnished holiday homes at the holiday park, constructed in Zeeland style, will be your home away from home. Each holiday home for two, four or five persons has been furnished in a stylish and modern fashion and comes equipped with every comfort you could wish for, including free WiFi. The new accommodations feature a beautiful open kitchen, a large living area including a lounge corner, a flat-screen TV and a dining table. The bedroom offers two comfortable box spring beds, the children get to sleep in a cozy bunk bed. The bathroom is finished to perfection as well. Outside you'll find a terrace with furniture where you'll be able to enjoy a nice cup of coffee with a view of the meadows. Want to rent a luxurious, peacefully located home in Wemeldinge? If you would like to rent a luxurious, peacefully located home in Wemeldinge, we would love to welcome you at De Stelhoeve. The holiday park is located just outside of Wemeldinge, along the dike of he Oosterschelde. This picturesque village will allow you to enjoy everything Zeeland has to offer. Peace, nature, space, water and beaches. 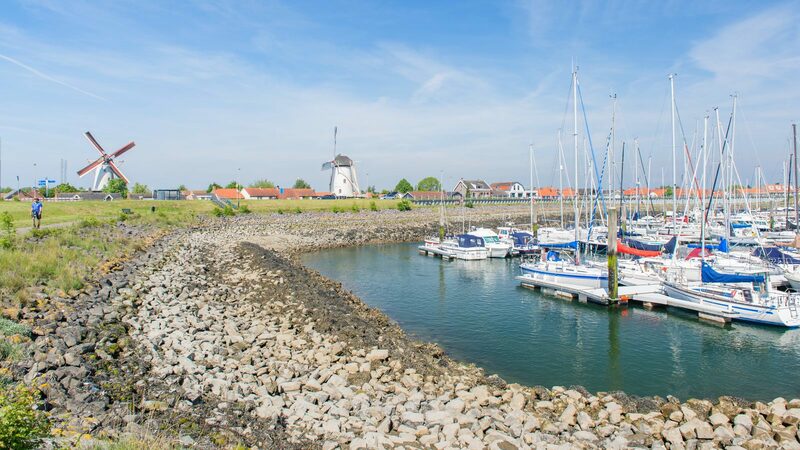 Go for a long walk on the dike along the Oosterschelde, or a beautiful bicycle trip through South Beveland, feel the sand beneath your feet on one of the many beaches in the area around the holiday park, and enjoy a cup of coffee or a nice lunch in the scenic center of the village. Nothing is compulsory, everything is possible. There's a whole lot to see and do in Zeeland and in the area, regardless of the season. You can go hiking and cycling to your heart's content, passing numerous cozy bistros, restaurants and terraces along the way. Go for a boat ride on the Oosterschelde and try to spot some porpoises and seals. The shopping towns of Goes, Zierikzee and Middelburg are all nearby, and you can go on the most beautiful and interesting nature excursions at Oosterschelde National Park. Want to rent a luxurious and quiet cottage in Wemeldinge? 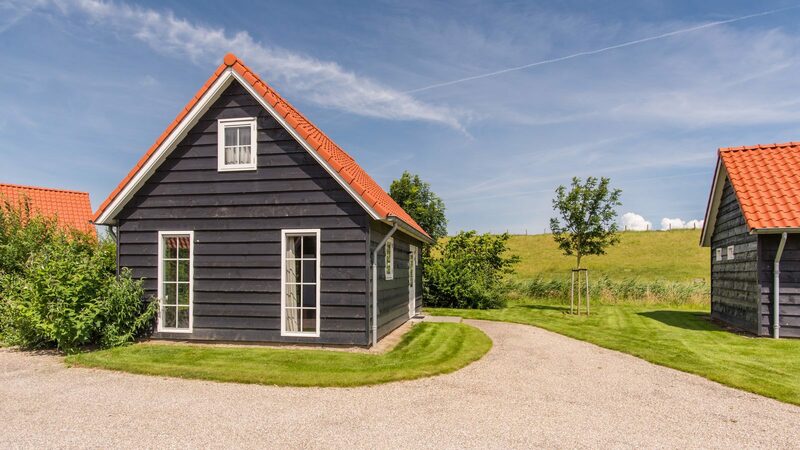 If you want to rent a luxurious and quietly located cottage in Wemeldinge, we welcome you to De Stelhoeve. The holiday park is located just outside Wemeldinge, on the dike of the Eastern Scheldt. You can enjoy the best that Zeeland has to offer in this picturesque village. Peace, nature, space, water, and beaches. Go on a long walk on the dike along the Eastern Scheldt, or enjoy a nice cycling route through Zuid-Beveland and Kamperland, feel the sand between your toes on one of the many beaches in the vicinity of the bungalow park, and enjoy a cup of coffee or a tasty lunch in the picturesque center of the village. You don't have to do anything and everything is allowed. There is a lot to see and do in Zeelan and in the surroundings, no matter the season. You can hike and bike to your heart's content, and along the way you'll find plenty of cozy bars, restaurants, and outdoor cafes. Take a boat trip on the Eastern Scheldt and try to spot the porpoises and seals. Shopping cities Goes, Zierikzee, and Middelburg are all nearby, and you can go on the most beautiful and interesting nature excursions in the Eastern Scheldt National Park.